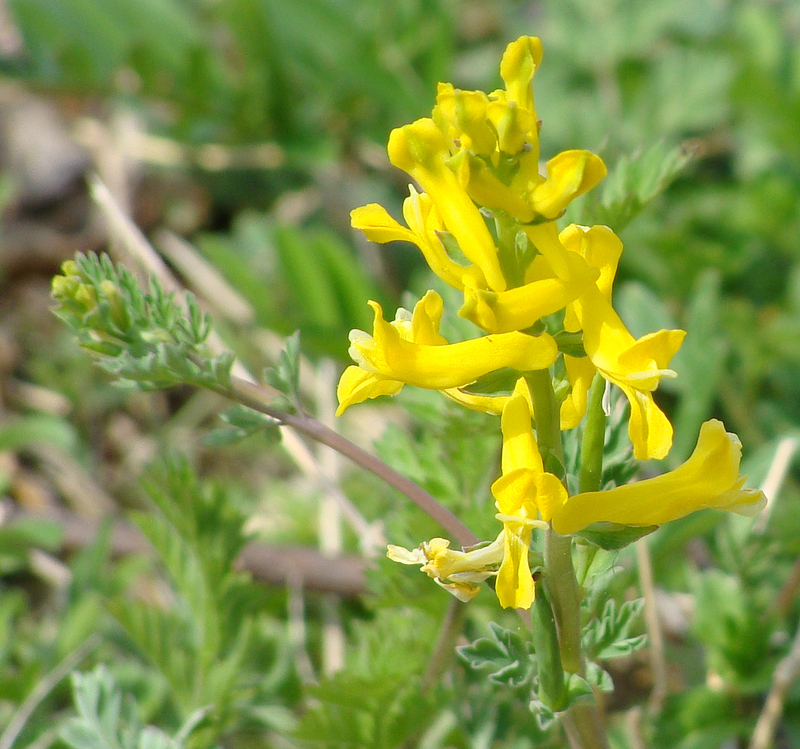 UPDATE – More spring. Insect edition. 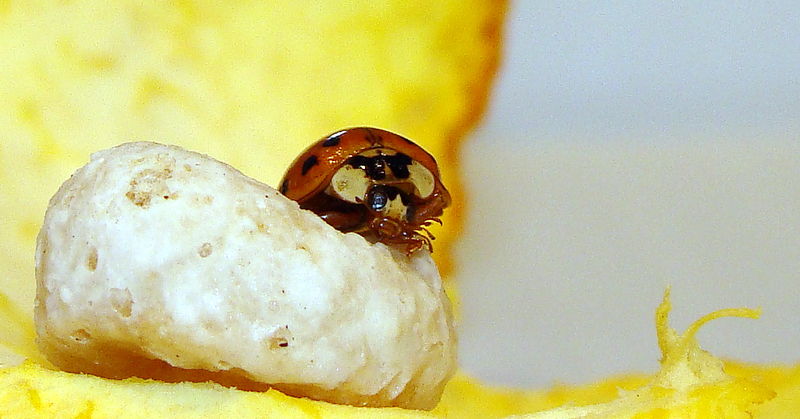 Ladybugs/Lady beetles are frequent house guests. Their numbers are down from three years ago. Instead of hundreds, we see maybe a few dozen congregate beetles twice a year. 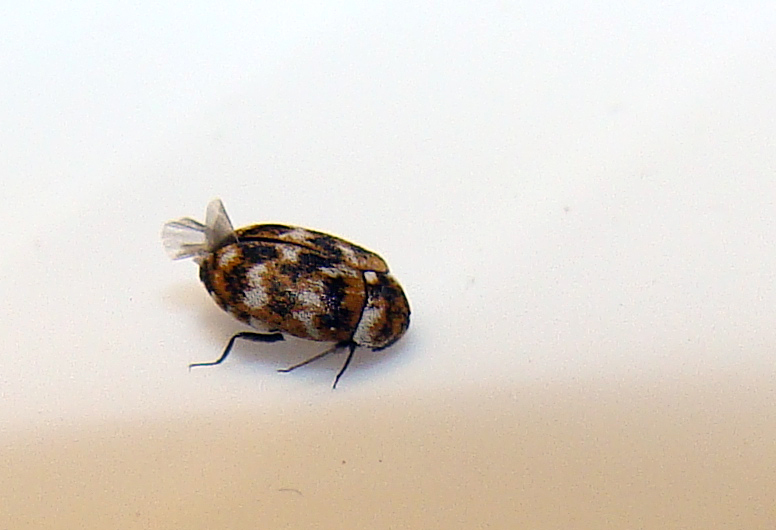 Our local extension entomologist, Dr. John Hopkins, has ID’d the little insect as a furniture and carpet beetle. It will eat you out of house and home. Eeeeew. Who doesn't like frosted Cheerios? Lock up your fabric, furniture and carpets. This one-eighth-of-an-inch long guy has a big appetite. 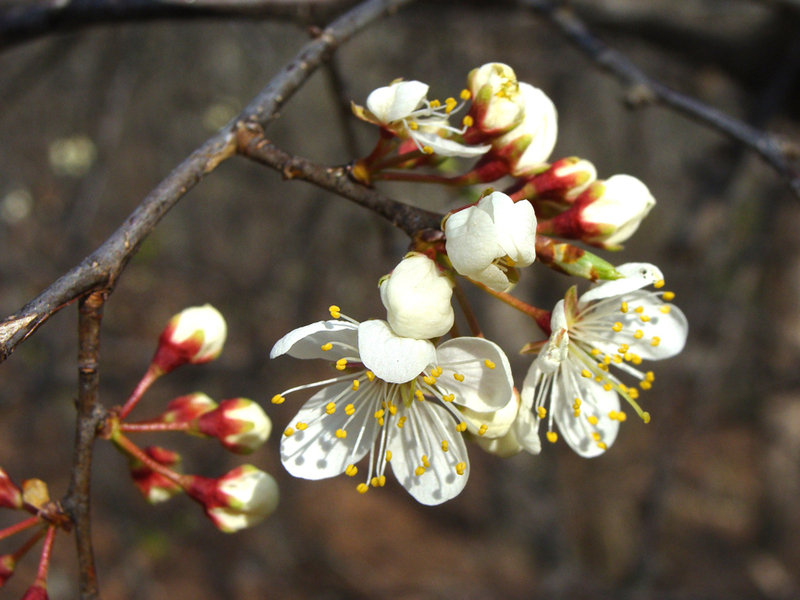 The first day of spring in Ferndale nearly fits my childhood idea of what the first day of spring should be: flowers blooming, birds singing, insects out to play. Some of Nature’s more interesting struggles go unseen as they rage. There’s naught but the aftermath to be untangled by the finder. Sadly, it’s an epic discovered during the humble weekend wielding of dustpan and broom. Another Saturday in the Ouachita Interface. 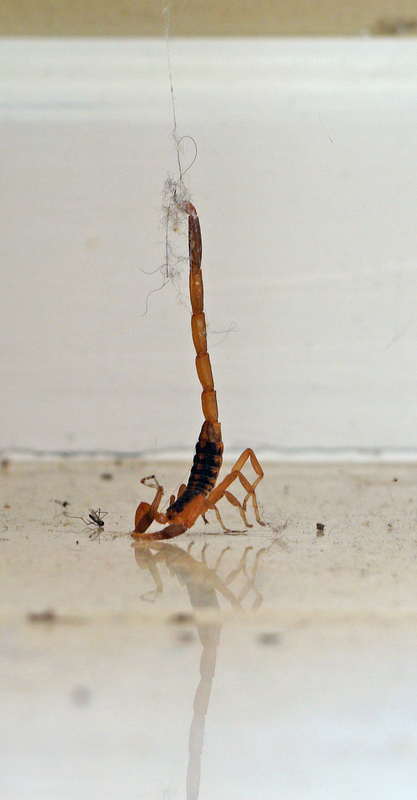 A scorpion hangs by its stinger from a spider web; its mission at a deadly end. A twister that killed one person in northeastern Arkansas came uncomfortably close to our part of the Ouachitanian Interface. While we missed the rotational winds, we were close enough to be showered with a storm cell’s other gift: large hail. 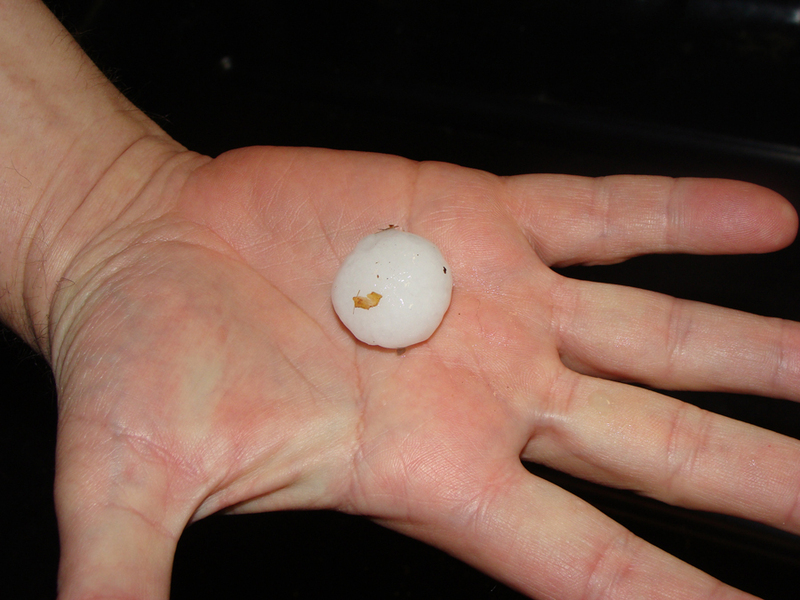 The storm that produced this hailstone also produced egg-, tennis ball-, and even baseball-sized hail. 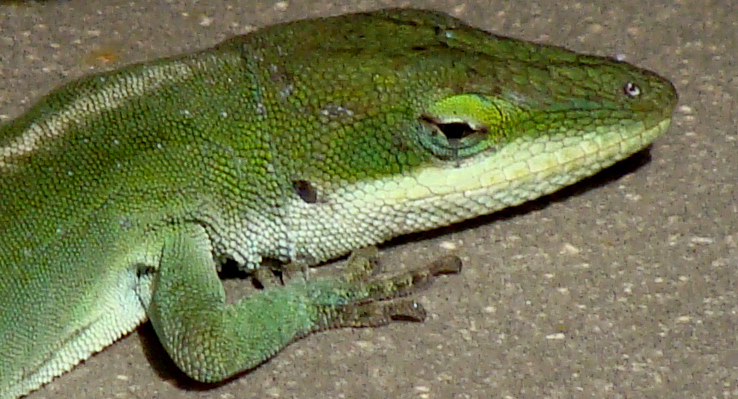 Sunshine and temperatures in the 60s are bringing out all the usual Ouachitanian suspects, including this green anole. 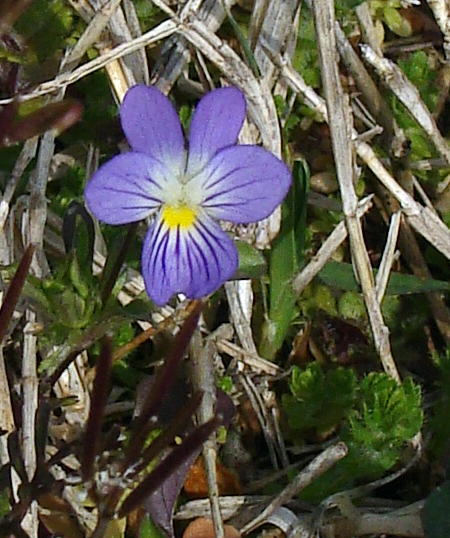 Even though there’s still at least one shrinking hump of dirty snow still left in UALR’s parking lot, spring is making its presence felt. 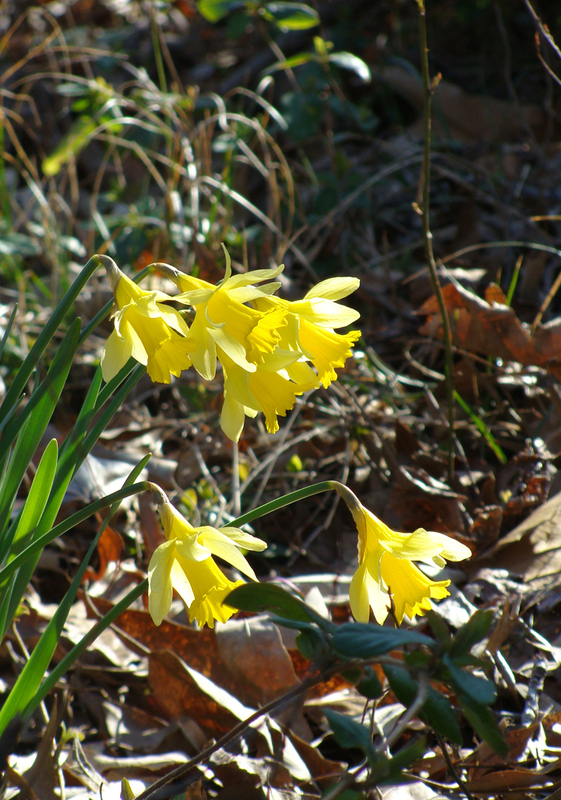 These naturalized daffodils burst forth in bloom in a a green belt between Coleman Creek and University Avenue. After January’s hint of spring, it’s nice to have the season make a late rush. "Volunteer" daffodils bloom in the green belt along Coleman Creek in the University District. This animal proves the possum-bilities are endless. 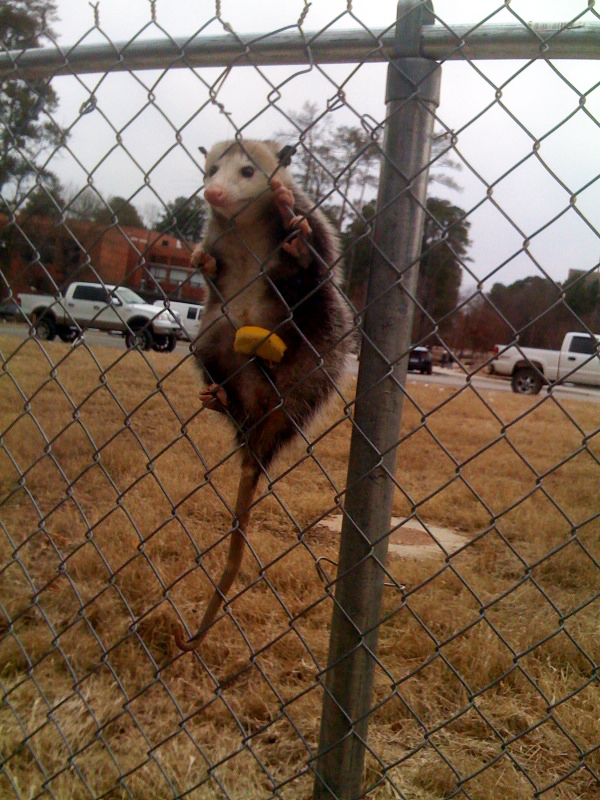 No idea whether he was stuck or playing possum or just plain confused, but this possum just hung on the fence, seemingly oblivious to the scores of people walking by during lunch hour. The lemon, well, it appeared sometime during the lunch hour. No telling whether it was meant as food or decoration.